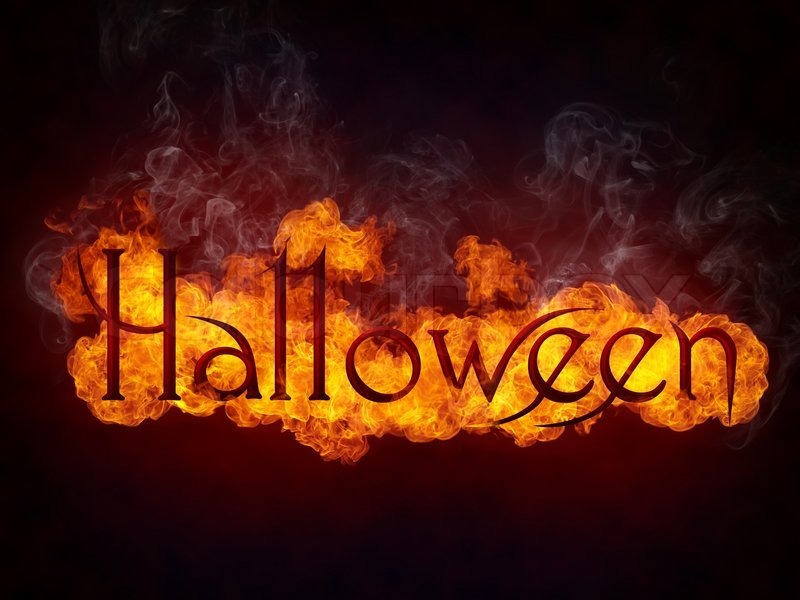 I've said it before, and I'll say it again - Fire and Halloween make an AWESOME combination! Sure, there are safety concerns. You probably wouldn't want real fire in a pro haunt - or any haunt where it might be in a confined space. Still, for a Halloween party, fire generally makes a cheap and spectacular show. While investigating novel ways to illuminate my party - and hopefully not immolate my guests - I came across these great looking ideas and thought I'd share. Love to hear your ideas. Have a pyro-riffic Halloween! Haunted House or House of Horror?